Elephone A6 Mini is a smartphone with balanced specifications and at an affordable price aimed at younger users. Face Unlock was present in many smartphones before it got implemented in iPhone X but it was unreliable and eventually, almost nobody used it. The implementation of Apple made it popular and more and more manufacturers are bringing it to their devices. 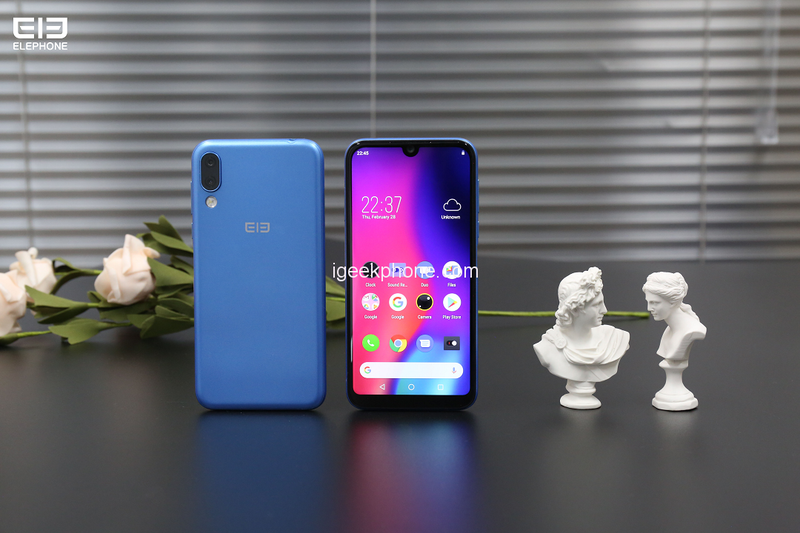 Elephone A6 Mini is one of them and it seems that the company has managed to make it very reliable an ultra-fast. Today they are continuing in promoting the phone with releasing a short video showing how can this cheap piece handle the Face Unlock function. 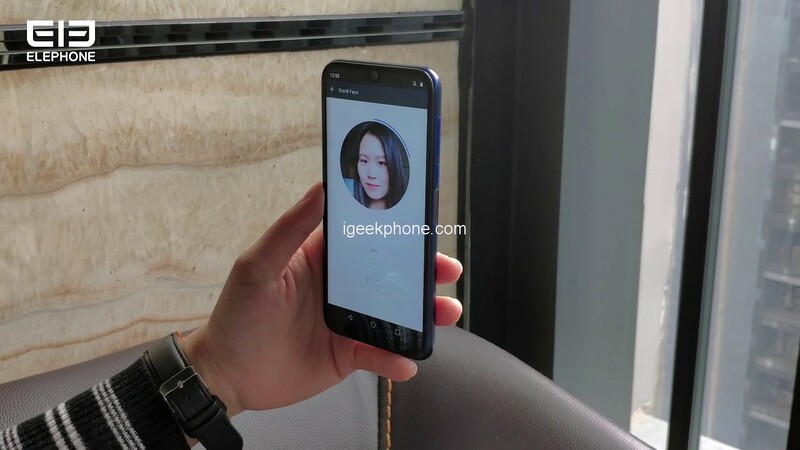 The front panel hosts a waterdrop notch that takes up much less space than the classic notch introduced by Apple on iPhone X. The notch is needed for the 15MP selfie shooter to fit and at the same time maximize the screen/body ratio. On the back, there is a dual camera setup with 16MP/2MP sensors. The smaller one is used to measure depth for producing the Bokeh effect. 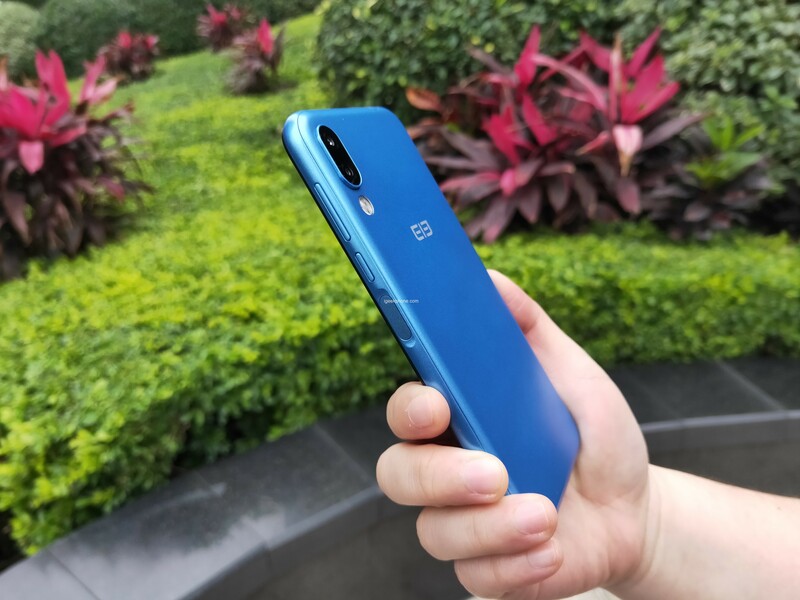 Above all, the Elephone A6 Mini appeals to users who are looking for a combination of a handy, lightweight smartphone and a stylish design. In addition, the integrated processor and the camera should not be underestimated. 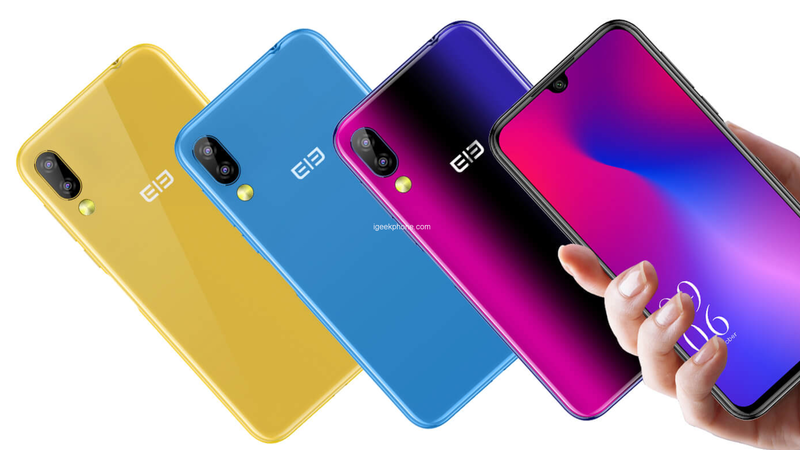 Learn more About Elephone A6 Mini Here. Elephone is planning to launch a discount activity on their Aliexpress store soon, so stay tuned.